Professional Education | Aware, Inc. If you or someone you know needs help call 888-981-1457 24/7. Our goal is to help those who work with victims to understand the signs of abuse and respond in the most effective way. We offer online training as well as seminars in the community specifically for professionals working with victims across a diversity of settings. 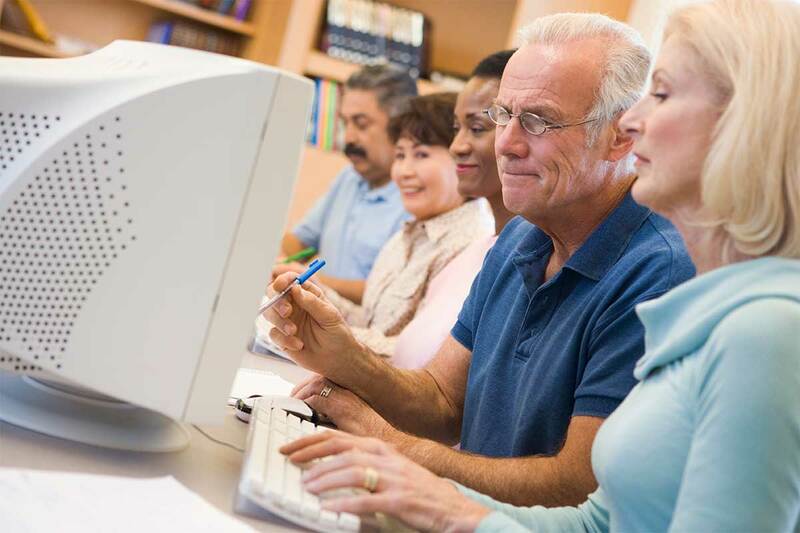 Our ability to offer this training is made possible by support from PCAR, PCADV, and the former Northern Mercer County United Way (now, United Way of Mercer County), AWARE also offers on-line, professional education. We are a 501c3 public charity. All donations are tax deductible.